CCTV Installations in Houghton Regis, LU5 5DZ. Covering Beds . Bucks . Herts . North London . MJ Security Systems Ltd are one of the leading providers of security systems with over 26 years experience in the trade. Based in Houghton Regis, we cover Bedfordshire, Buckinghamshire, Hertfordshire and North London. Our skilled and professional team are here to design, install, commission, service, upgrade and repair both commercial and domestic security systems and all installations conform to the latest regulations in the industry. Offering customers the best and latest technological advances on the market, all staff are security vetted and receive continuous training to maintain our high standards and who are proud to work together as a team. Great pride is taken to carry out a professional service to all our customers, so please don't hesitate to call us as we are always happy and available to give you professional, friendly and helpful advice. We give free, non obligatory quotes and estimates to get you started, so why not give us a call today to get started. MJ Security Sytems Ltd look forward to hearing from you. Don't forget to mention Trustatrader.com when you call. "Installation fitted very professional and nice clean tidy workmanship. 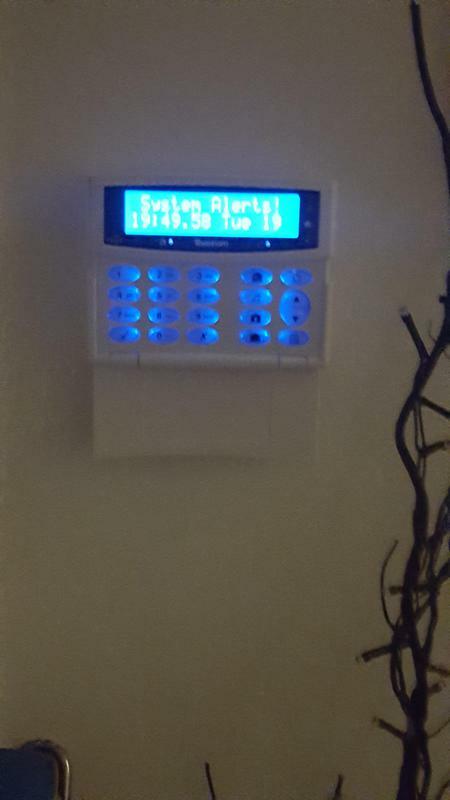 installer New his stuff and didn't leave till we New how the Alarm worked. which to be honest wasn't long as it's such an easy system to operate. and even easier from the phone. I am very glad I used M J security and would definitely recommend this good local company who gave a very good price for the work undertaken Many Thanks Shane scott"
"Great service. Thanks ever so much." "The installer was very pleasant and kept us informed as work progressed. On completion he took us through the installation and instructed us how to operate the alarm. Excellent service."